Colombo Stock Exchange in Sri Lanka: What is a Stock Exchange? Stock Exchange (also called Stock Market or Share Market) is one important constituent of capital market. Stock Exchange is an organized market for the purchase and sale of industrial and financial security. It is convenient place where trading in securities is conducted in systematic manner. Trades in the older exchanges are conducted on the floor (called the ‘trading floor’) of the exchange itself, by shouting orders and instructions (called open outcry system). On modern exchanges, trades are conducted over telephone or online. Almost all exchanges are ‘auction exchanges’ where buyers enter competitive bids and sellers enter competitive orders through a trading day. The initial public offering of stocks and bonds to investors is by definition done in the primary market and subsequent trading is done in the secondary market. A stock exchange is often the most important component of a stock market. Supply and demand in stock markets are driven by various factors that, as in all free markets, affect the price of stocks (see stock valuation). There is usually no obligation for stock to be issued via the stock exchange itself, nor must stock be subsequently traded on the exchange. Such trading may be off exchange or over-the-counter. This is the usual way that derivatives and bonds are traded. Increasingly, stock exchanges are part of a global securities market. founded over 200 years ago in 1792 with the signing of the Buttonwood Agreement by 24 New York City stockbrokers and merchants. Currently the NYSE, with stocks like General Electric, McDonald’s, Citigroup, Coca-Cola, Gillette and Wal-mart, is the market of choice for the largest companies in America. The third largest exchange in the U.S. is the American Stock Exchange (AMEX). The AMEX used to be an alternative to the NYSE, but that role has since been filled by the Nasdaq. In fact, the National Association of Securities Dealers (NASD), which is the parent of Nasdaq, bought the AMEX in 1998. Almost all trading now on the AMEX is in small-cap stocks and derivatives. There are many stock exchanges located in just about every country around the world. American markets are undoubtedly the largest, but they still represent only a fraction of total investment around the globe. The two other main financial hubs are London, home of the London Stock Exchange, and Hong Kong, home of the Hong Kong Stock Exchange. The last place worth mentioning is the over-thecounter bulletin board (OTCBB). Share trading in Sri Lanka was initiated in 1896 under Share Brokers Association (SBA). In 1904 SBA was renamed as Colombo Brokers’ Association. They started auctioning shares in an open land. Later a competitor evolved, Stock Brokers Association and in 1985 Colombo Brockers & Stock Brokers merged and formed Colombo Securities Exchange. 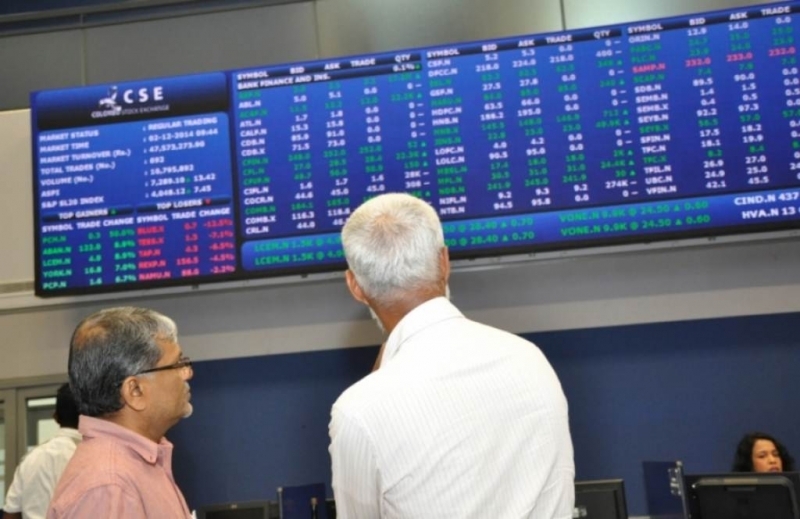 The Colombo Stock Exchange in Sri Lanka is one of the exchanges in South Asia, providing a fully automated trading platform. The headquarters of the CSE have been located at the World Trade Center (Colombo) Towers in Colombo since 1995 and it also has branches across the country in Kandy, Jaffna, Negombo, Matara, Kurunegala, Anuradhapura and Ratnapura . The CSE was selected as a member of the World Federation of Exchanges in October 1998 and also was the first Exchange in the South Asian Region to obtain membership. The CSE is the 52nd Exchange to have been elected to membership of the Federation. Foreign investment in the stock market is freely permitted except in the case of a few companies where there are certain restrictions imposed. Investment in shares in Sri Lanka and repatriation of proceeds take place through Share Investment External Rupee Accounts (SIERA) opened with licensed commercial banks. Income from investments such as interest, dividends and profit realized from such investments are not subject to Exchange Control Regulations by the Sri Lankan Government. After the end of the Sri Lankan Civil War on 18 May 2009, CSE indexes increased rapidly creating new records. 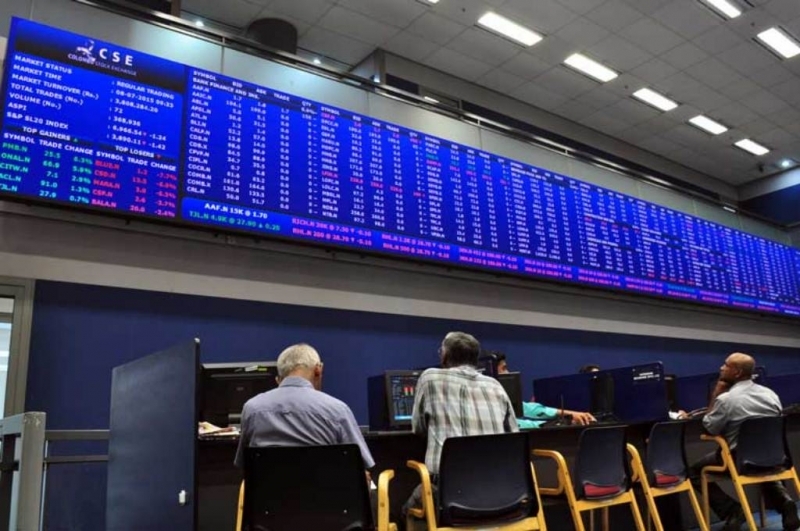 Market capitalization at the Colombo Stock Exchange reached record high on 6 October 2009 as it reached the Rs. 1 trillion mark for the first time in Sri Lanka’s history. 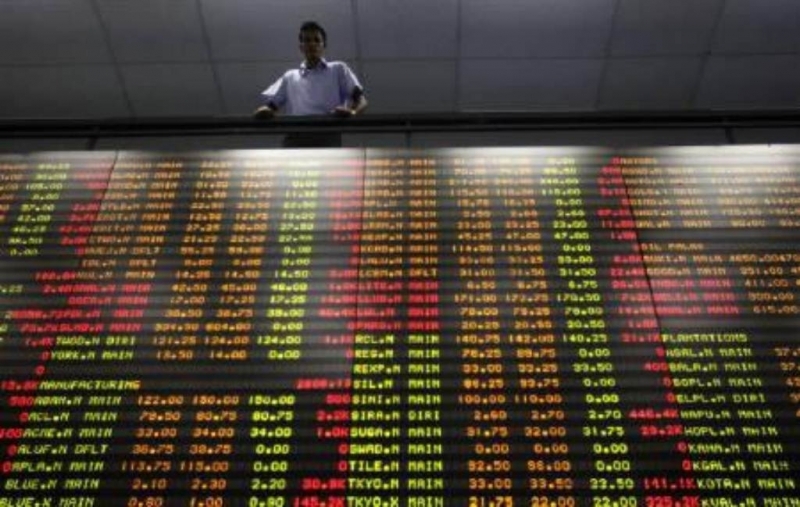 All Share Price Index (ASPI) broke the record for its previous high by marking 3549.27 points on 11 January 2010. CSE was the best performing stock exchange in the world in 2009 as it jumped 125.2 percent during that year.